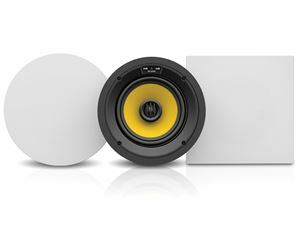 Whether you want to immerse yourself in the full surround sound experience or simply enjoy your favorite music, MUSICA in-ceiling speakers are designed for you. 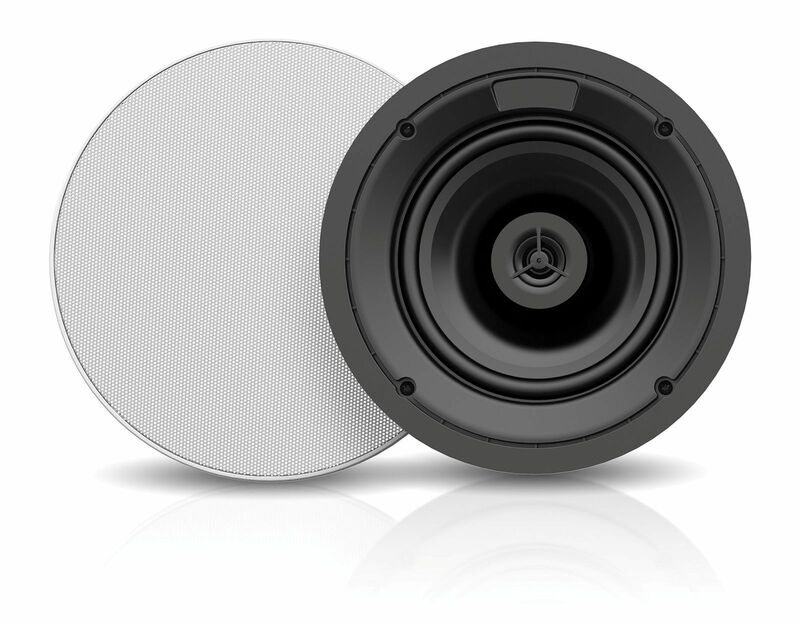 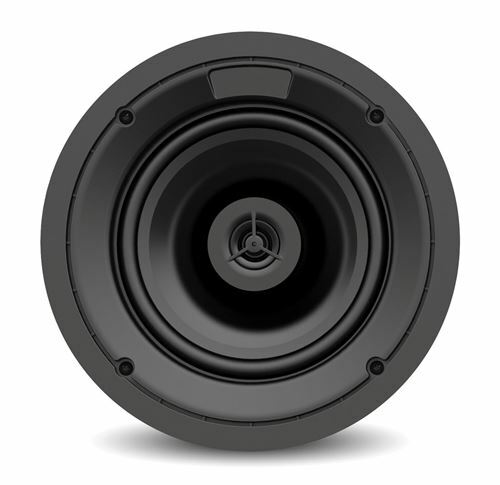 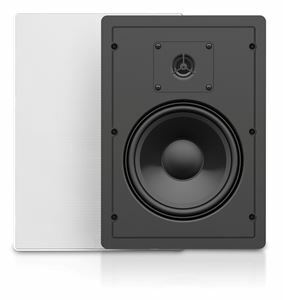 Our experience in speaker design goes into making these speakers sound as great as they look, including an in-wall subwoofer and center channel to complete your system needs. 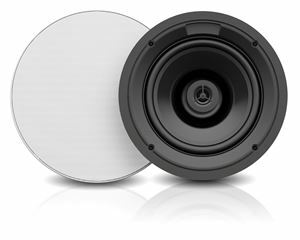 Attention to detail and state-of-the-art materials make Musica the reliable choice for all your custom requirements.